Tom Scott (born May 19, 1948) is an American saxophonist, composer, arranger, conductor and bandleader of the west coast jazz/jazz fusion ensemble The L.A. Express. 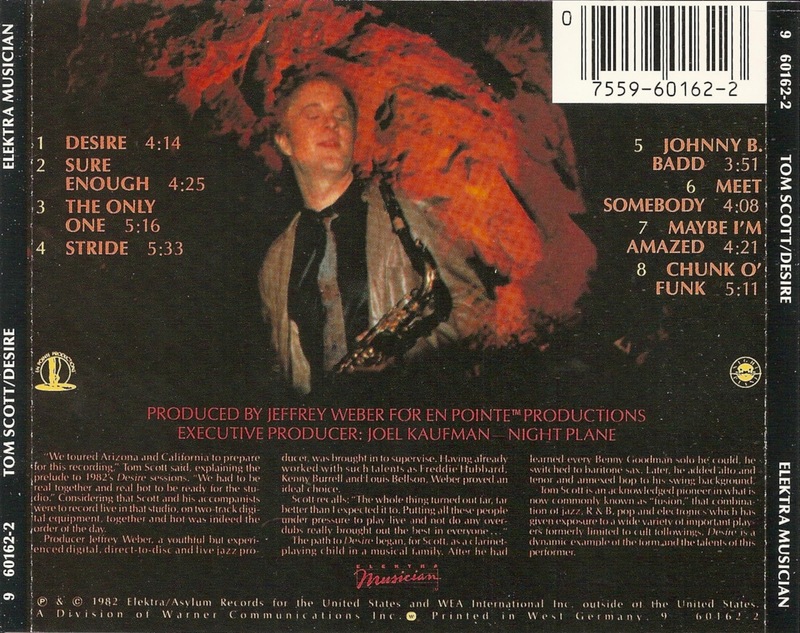 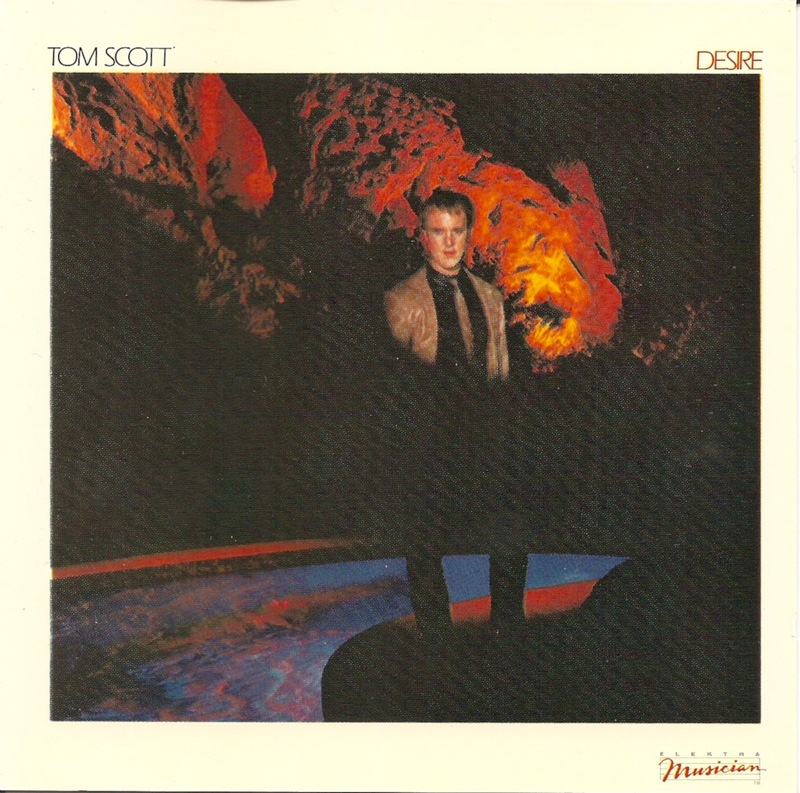 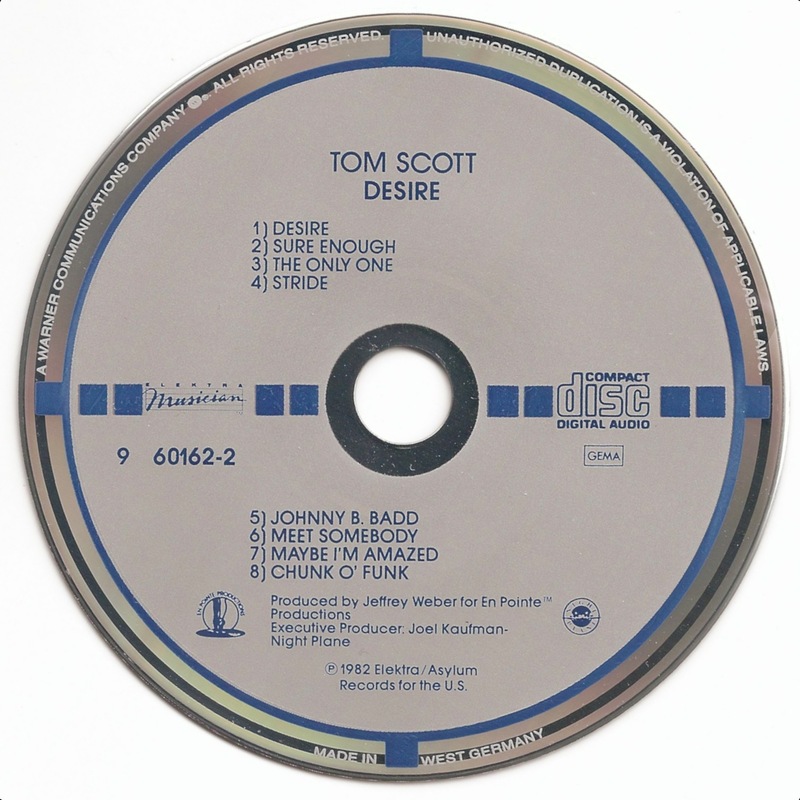 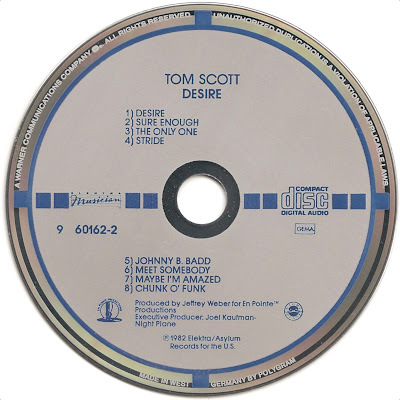 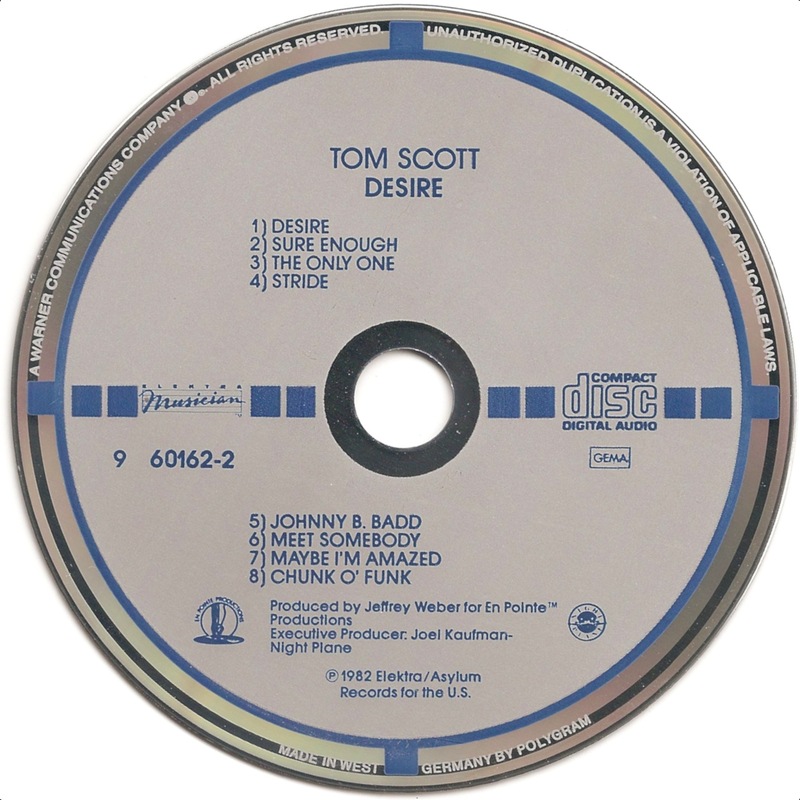 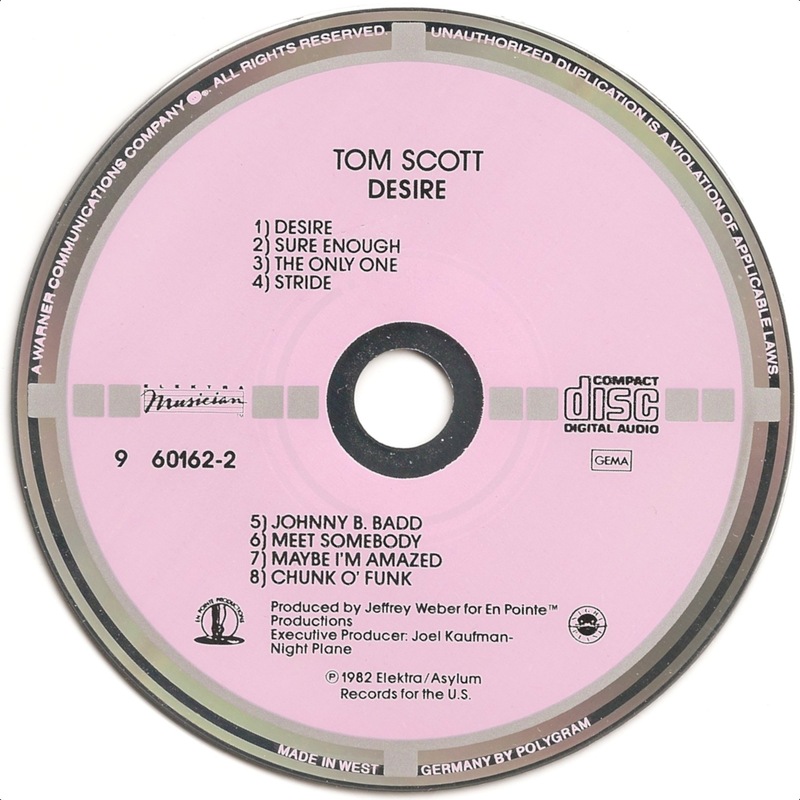 Desire is an album by jazz musician Tom Scott, released in 1982. 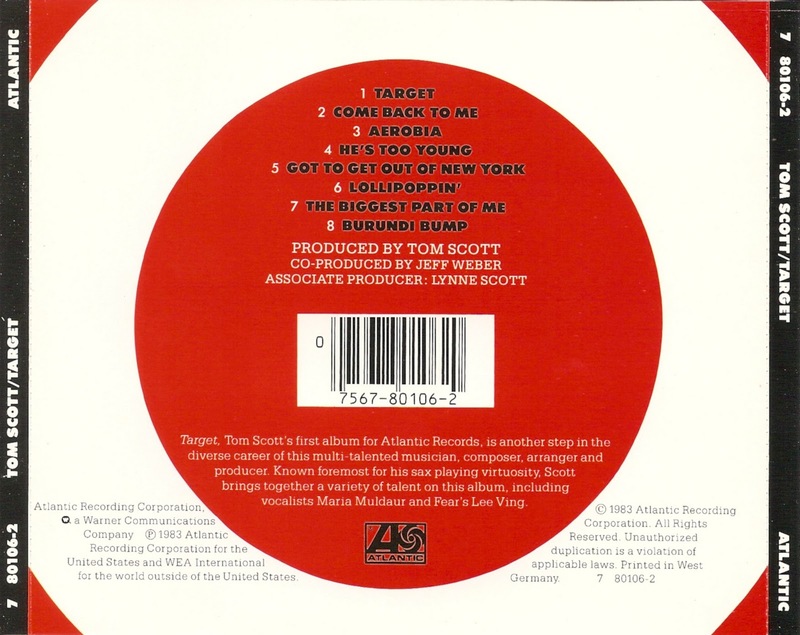 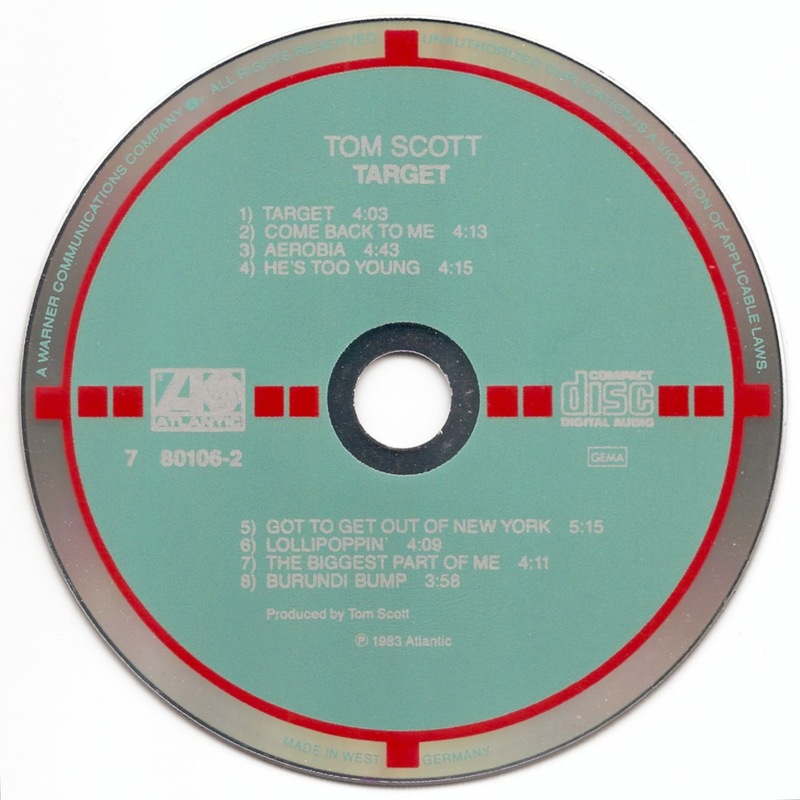 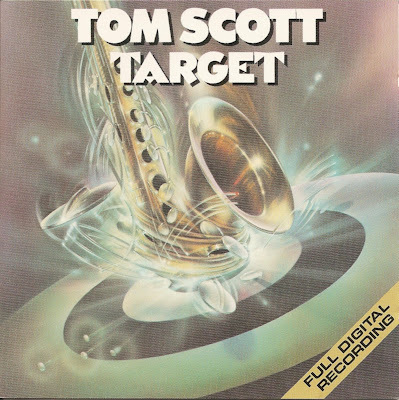 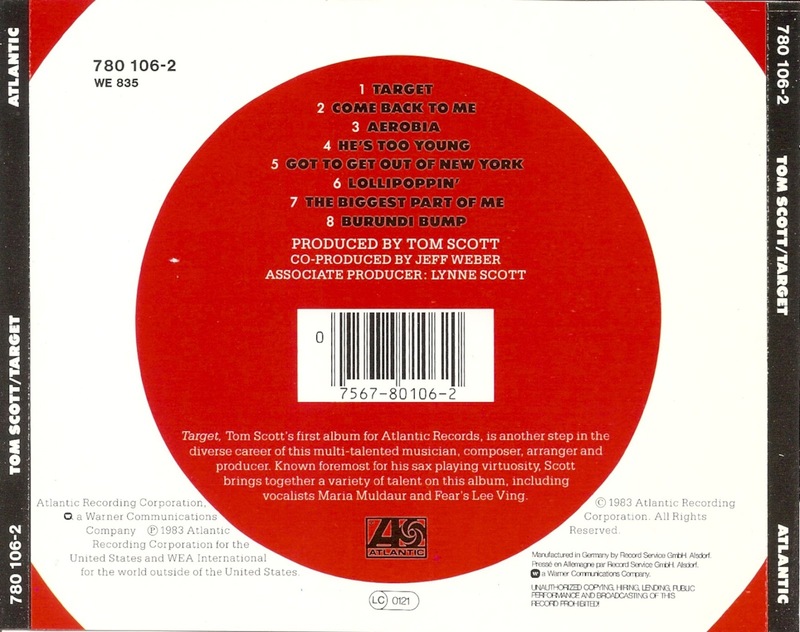 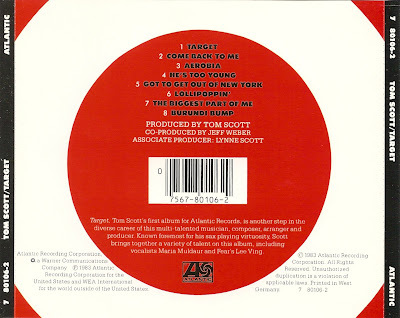 Target is an album by jazz musician Tom Scott, released in 1983.